Brewton, AL. When address matters... 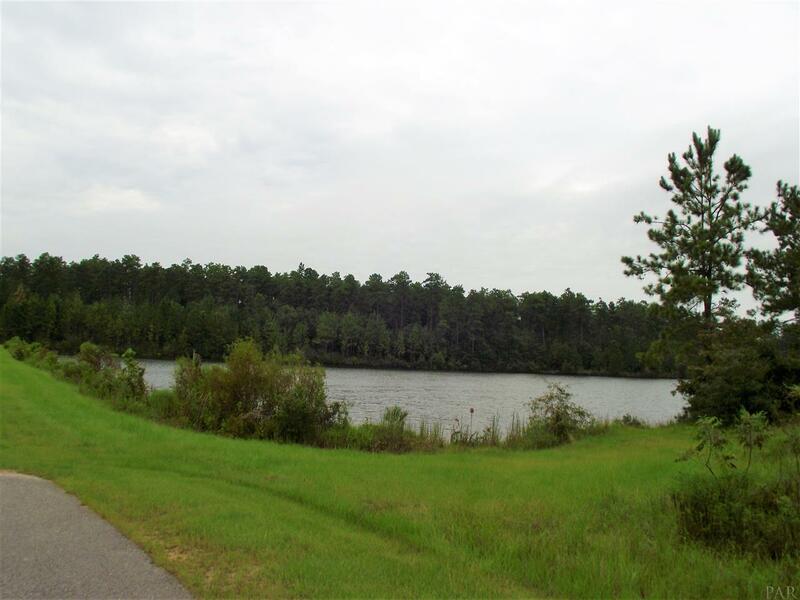 Exclusive home site with lake views. This lot is on the very end for optimal privacy and no through traffic. 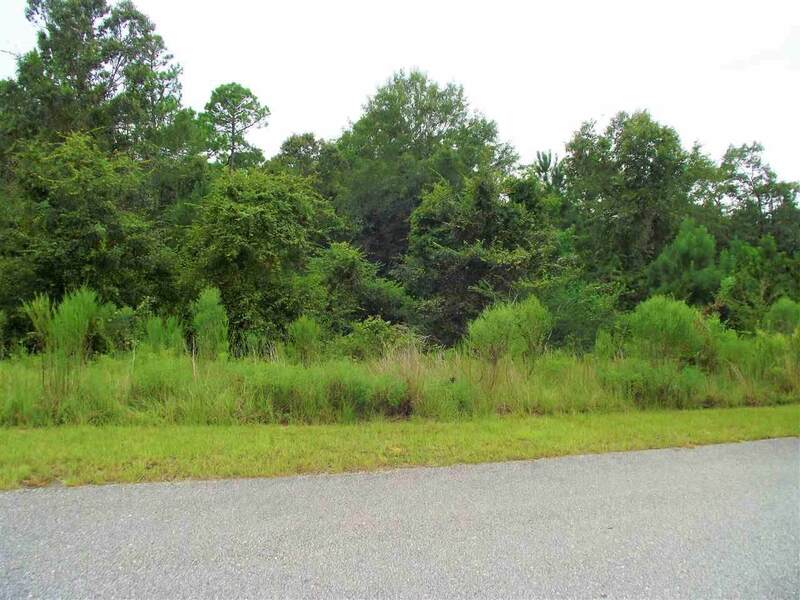 Build Your Dream Home at The Brewton Country Club. 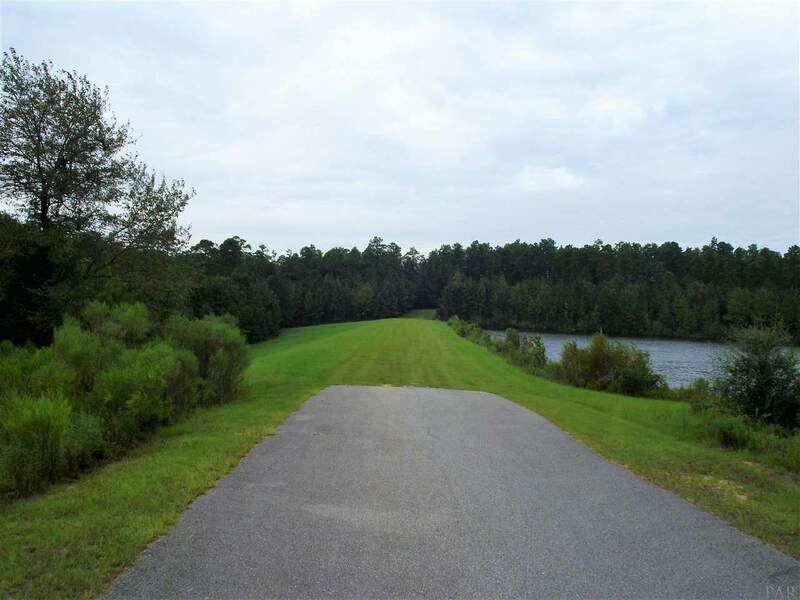 Golf on the Course or lake access/ Fish in the nearby Well-Stocked 52 acre Lake. Restrictive Covenants. 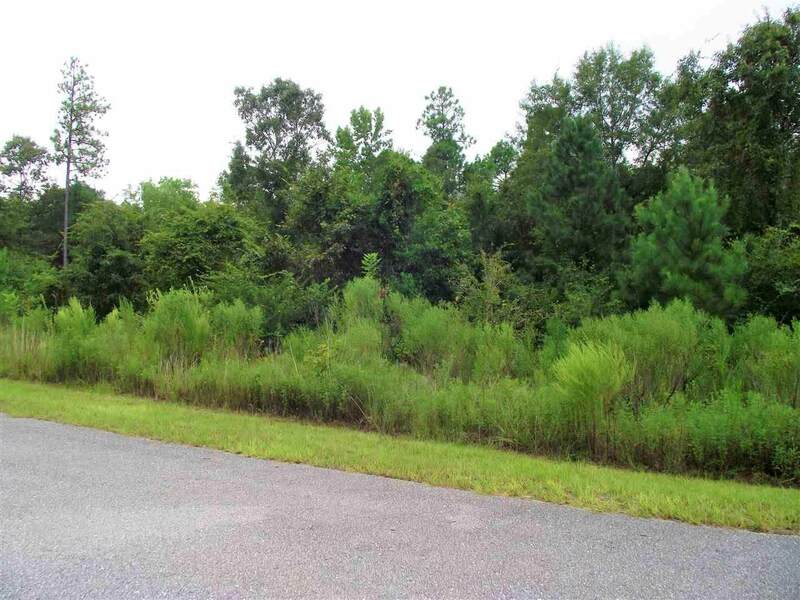 Minutes from Downtown Brewton or I-65. Call today for your appointment.